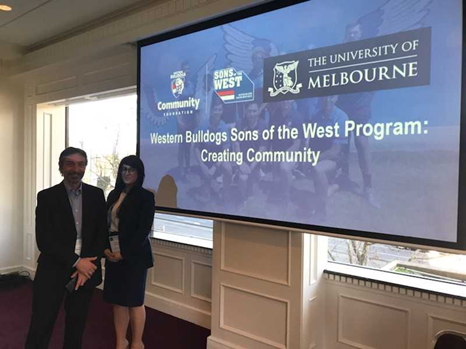 This project aimed to evaluate the Western Bulldogs Sons of the West Program ripple effects- to better understand the intended and unintended effects on its men’s participants and beyond. Evidence informed practice: conducting an evaluation to building the evidence about what makes the Western Bulldogs Sons of the West Program work. 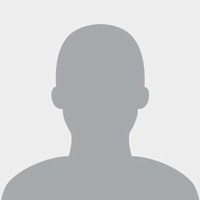 Given that men still suffer from high rates of preventable disease, this evaluation provides evidence that Professional sporting organisations (Australian Football Club’s) can provide a channel to facilitate men’s health and build community capital.